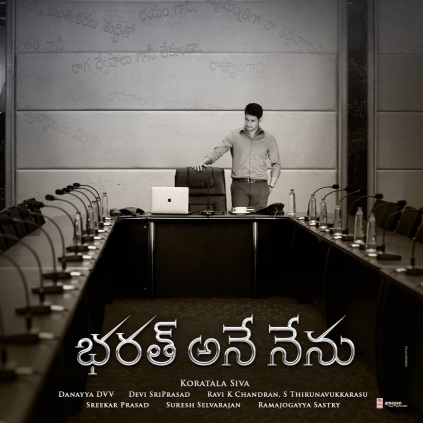 MAHESH BABU'S BHARAT ANE NENU TEASER IS HERE! MAHESH BABU'S NEXT - RELEASE DATE ANNOUNCED! Mahesh Babu's 24th film, Bharat Ane Nenu is approaching its release, with its shooting going on currently and expected to finish in March. According to reports, the release date of the film, directed by Siva Koratala and starring Kiara Advani, has been announced to be April 26, after the completion of shoot by March 27. 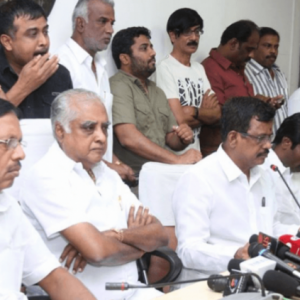 JUST IN: Tamil film producers' urgent statement on movie shutdown!